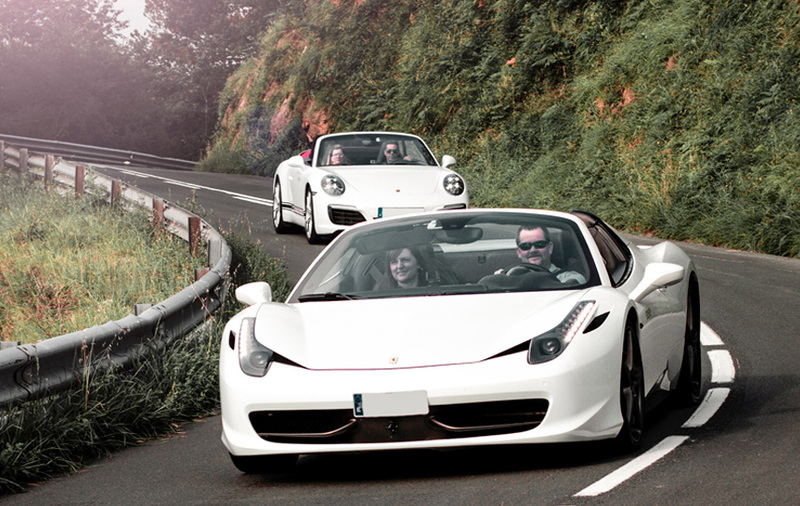 Drive Me Barcelona specializes in Supercar Tours, Experiences and Corporate Events. 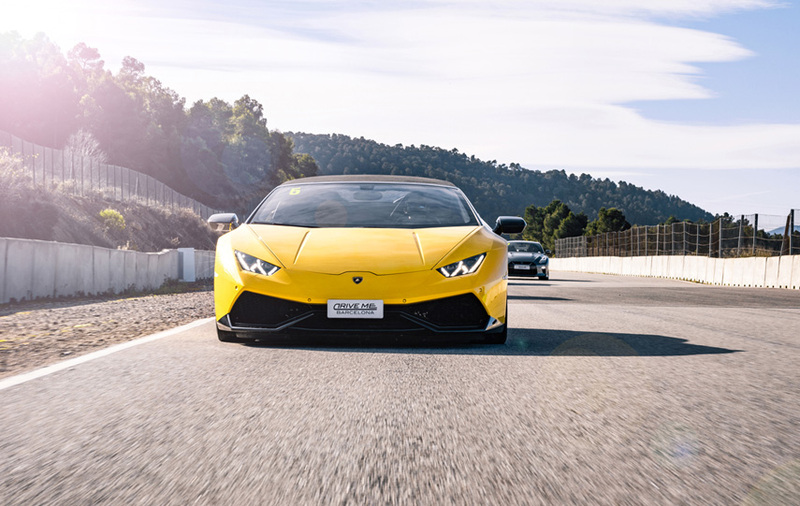 Clients are offered the opportunity to get behind the wheel of a Luxury Supercar and drive it on some of the best roads in Catalonia. 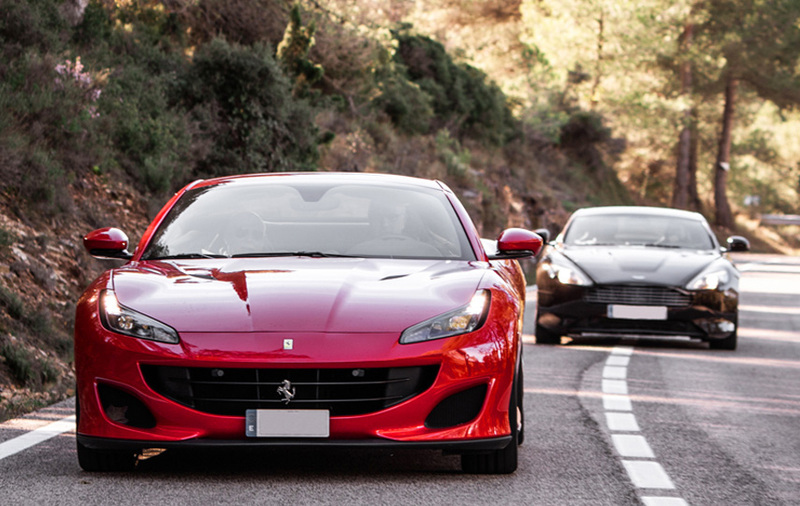 Their three signature customizable services range from Barcelona Tours which take you to iconic places of the city, as Montjuic and the Old Urban F1 Circuit; through Experience Packs combining Driving and Helicopter rides or Sailing, to Road Routes around the Penedès wine region and other beautiful Catalonian locations. 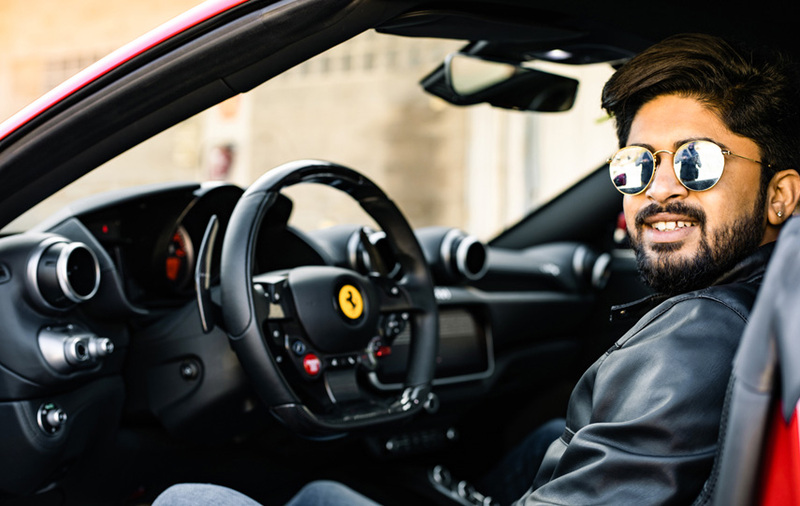 In addition, Drive Me Barcelona designs bespoke experiences where clients can choose their dream car, their perfect route and party size and are given a solution impeccably tailored to their needs. From intimate parties looking for something extra special, team building away-days in unexpected places to corporate incentives or events, Drive Me Barcelona can offer a memorable package that provides an exceptional experience. Whether it is a private guest or a corporate company with a team of over 100, Drive Me Barcelona's promise is the same: to make sure every client lives an unforgettable experience that is second to none and will keep them coming back time and time again.